When you have undoubtedly invested your attention, care and a considerable amount of money in choosing some of the exclusive pieces of furniture for your home, maintaining their luster, finish and looks is also vitally important. Not only decoration, but also maintenance of furniture in your living room, dining room, kitchen and entertainment room is essential. Dining room is one such important space of your home, which needs great care as well as cleanliness. It is the space where you spend quality time enjoying and having meals with your family, friends and relatives. One of the important pieces of furniture of your dining room is the sideboard, which is believed to be stylish yet practical. Sideboard in your dining room, kitchen or living room is used for storing all your dining essentials such as glassware, silverware, table cloths, napkins, dishes and other utensils. Whatever type of sideboard you choose for your space, make sure it is sturdy, stylish and most importantly easy to maintain. Plethora of sideboards are available with various options of styles, designs, size, shape, color and material to suit every homeowner’s taste. 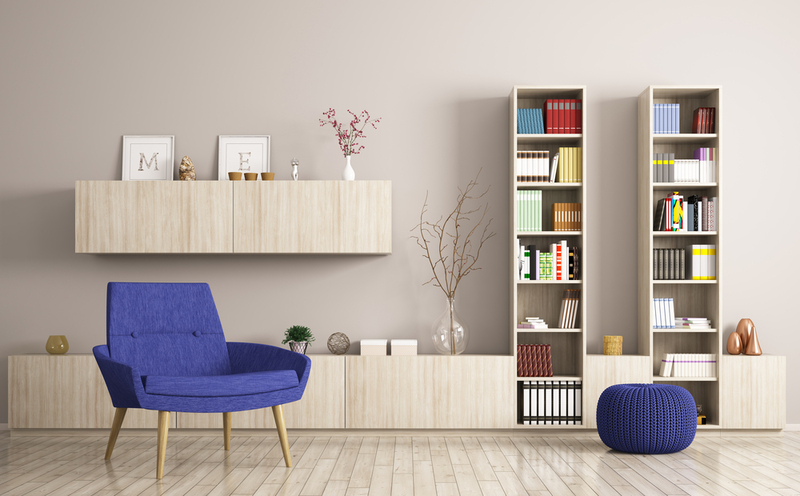 Opt for the one that along with matching your décor is also easy to maintain as well as clean, giving your space a more dazzling and outstanding appearance. Make sure the sideboard always looks as great as it did when you bought it. Care for it in such a way that it keeps the stains, scratches, wear and tear as well as imperfections that occur with everyday use at bay. Some sort of good care and protection will keep your furniture in good shape for a long time to come.